The Underfloor Heating Company based in Basildon continues to expand. Alternative sources of energy and underfloor heating systems is to be installed. In a variety of different areas such as residential, commercial and retail environments. As demands increased, it was apparent that they needed to expand. They had done this by taking on another industrial Unit. This was to be fitted out with additional storage and office space. Storage and Interior Concepts was contracted to design and put forward proposal. 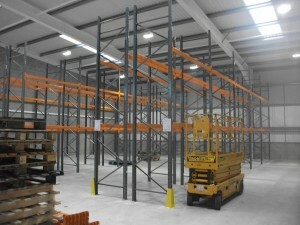 This is to install a mezzanine floor for office accommodation. This space is to be used for sales, administration, design and accounts. 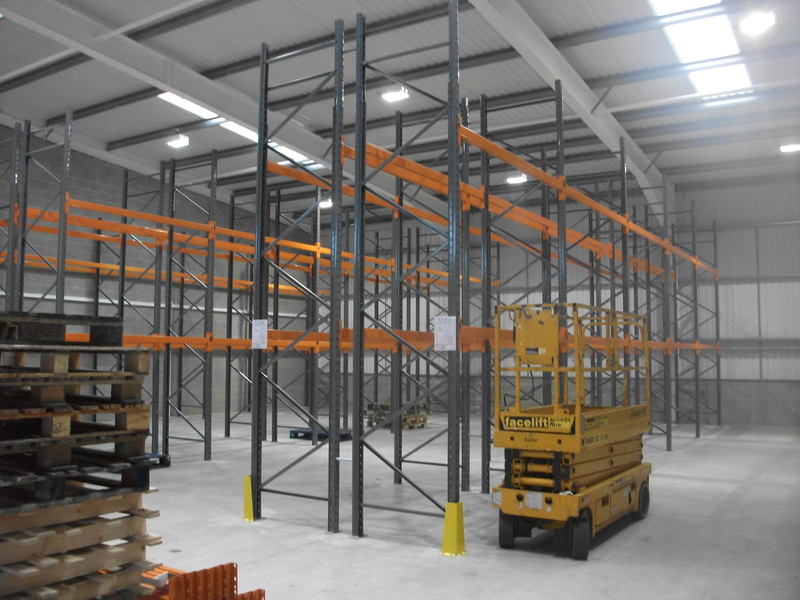 In addition to this we will be utilising the remainder of the warehouse unit by installing high rise pallet racking, for the accommodation of pallet loaded raw materials. The Underfloor Heating Company continues to expand in a growing market. With the fast track service on design, quotation, proposals, specification and installation. Storage Concepts where able to offer their existing and potential clients continuous first class service and improved facilities. Storage and Interior Concepts are delight to be awarded the contract. After completing designs, proposals and specification to achieve the fast track timescale. As well as keep within the allocated budget set out by the company. For more information contact Storage Concepts on 01664 410414 or use the contact form here.